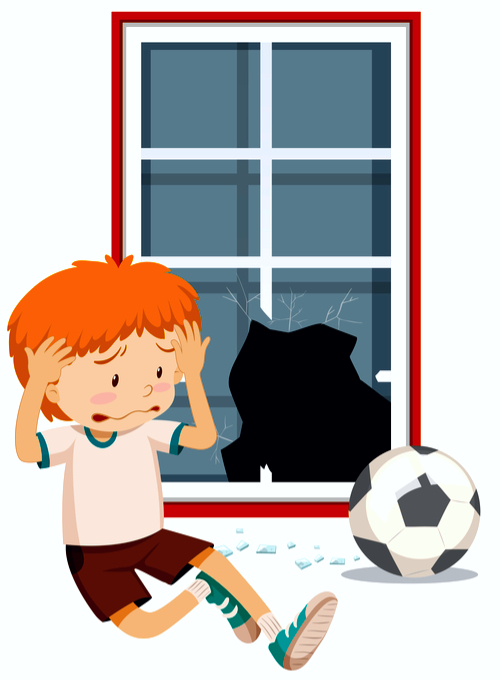 You’ve seen it in a hundred comic strips and sitcoms: Dad marches his child to the neighbor with the broken window and announces, “Johnny wants to apologize,” when Johnny obviously doesn’t. Then Dad glares at Johnny with that “You’d better apologize” look until Johnny mumbles, “Sorry,” and the subject is closed. Only it isn’t, as far as Johnny is concerned. He’s too busy feeling sorry for himself because everyone picks on him. If there’s one thing human nature hates, it’s admitting it was wrong—even when it knows it is, and your child may not even be convinced of that. 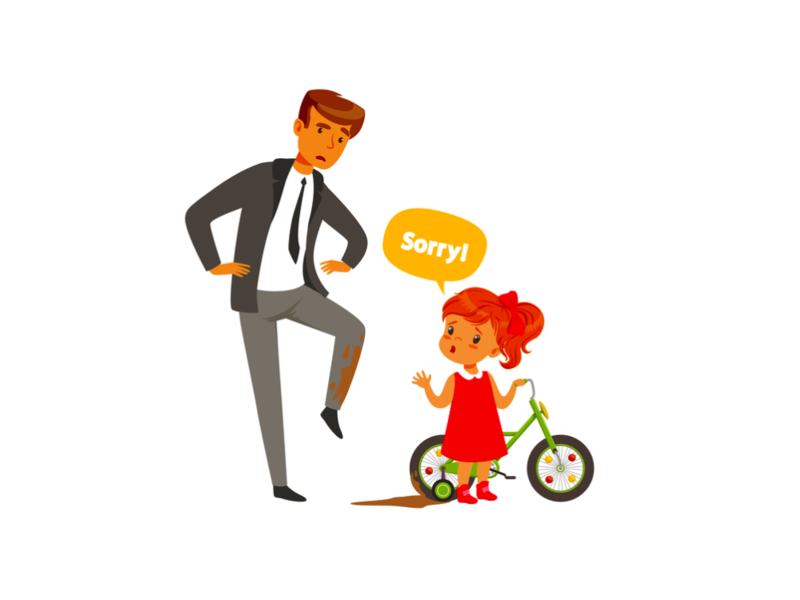 If children do, in fact, owe an apology, what are your alternatives to forcing them to offer (insincere) apologies and leaving them feeling bullied? Too often, parents aren’t thinking that much about the third party’s feelings, or the material damage, or the child going astray. What’s uppermost in Mom’s or Dad’s mind is, “I’m the parent, so this reflects on me.” This frequently leads to demanding amends all out of proportion to the nature of the offense, which is embarrassing to the third party and damaging to the parent-child relationship. Don’t ever be the parent who keeps saying, “How can we trust you after what you did that time?” Giving someone a bad reputation to live up to will backfire on you both. Forgive and forget. 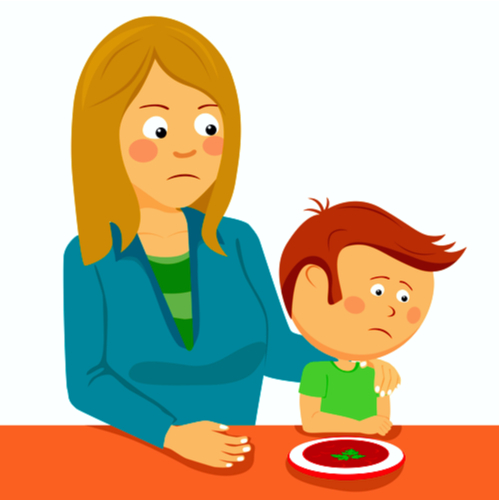 If your child makes the same mistake, or commits the same misdeed, over and over, discuss what might be causing the problem, get professional counseling if necessary—but no matter how frustrated you feel, don’t say “You’ll never change,” which only creates a self-fulfilling prophecy. Again, if you treat the child as a basically good person who makes mistakes like everyone else, he or she will be much more willing to apologize and to change.